Interested in sketching from observation but do not know where to make a start from? Take up this workshop to understand the techniques from a professional artist, who with her post graduation in Fine Arts, will explain the techniques based on best practices from the theory as well practical aspects. All material required during workshop will be provided. 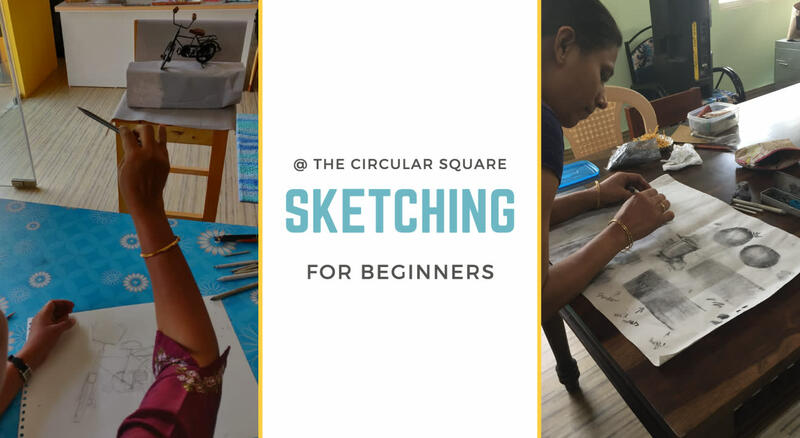 Participants will carry out rough work using charcoal sticks on newsprint paper and the final sketch using graphite pencil on sketching paper.